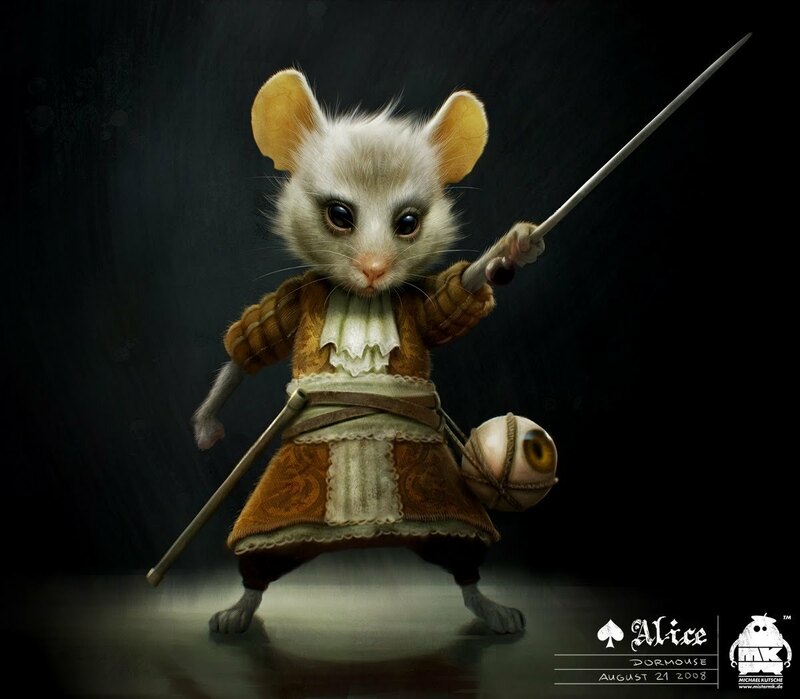 The Dormouse ~ Character Art によって 'Alice In Wonderland' Character Designer Michael Kutsche. . HD Wallpaper and background images in the アリス・イン・ワンダーランド（映画） club tagged: alice in wonderland tim burton tim burton's alice in wonderland michael kutsche character design art the dormouse. Ehee!! Mallymkun is SOO adorable!! This has actually been released for a while, but with all the hype around the movie coming out and Johnny Depp and everything else, the article in which these were released was buried. I'm just about to post it. It is excellent.